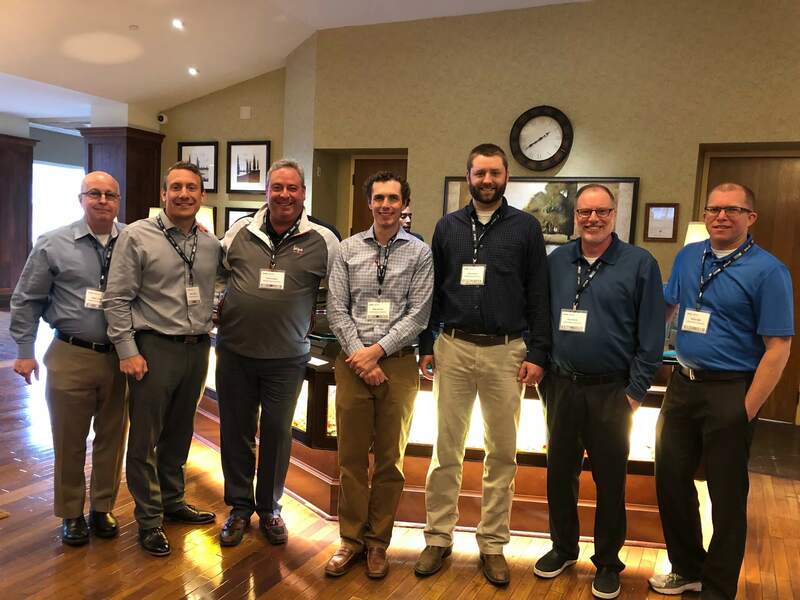 Several members of the JRA Team, including attended the Price Industries National Sales Meeting in Atlanta, Georgia. JRA President, Mark Riscoe, spoke about the first time meeting Gerry Price and becoming the 1st US Price Industries Rep. Its been a great partnership for nearly 30 years! Price is one of the leaders in the HVAC industry for air distribution.